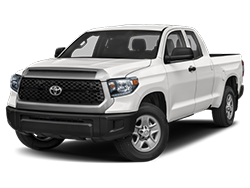 Toyota builds a vehicle for just about any preference. 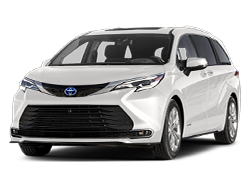 Whether you like driving sedans or minivans, SUVs or Hybrid vehicles, Toyota builds one that you’ll love. 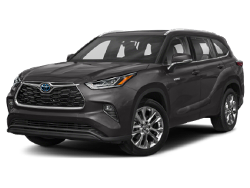 If you love driving exciting crossover SUVs we have an ideal choice for you here at Toyota Chula Vista — it’s the 2015 Toyota RAV4, a sporty crossover that you’ll love to drive! 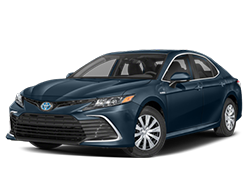 It’s roomy and spacious inside, comes with cool optional high-tech features and amenities, offers great capability and utility, and like every Toyota vehicle available in our inventory at our Toyota dealership in Chula Vista, it’s dependable and reliable too. 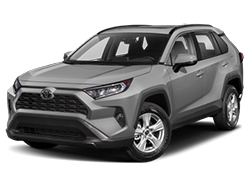 The 2015 Toyota RAV4 packs a 2.5-liter four-cylinder engine that produces up to 176 horsepower and 172 lb-ft of torque, allowing it to tow as much as 1,500 pounds. 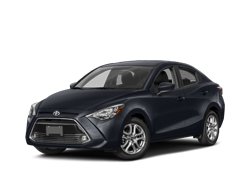 Its potent and eager engine sends power to the front wheels via a precise and responsive six-speed automatic transmission, and it’s also available equipped with a dynamic all-wheel drive system that uses engine power and braking force to provide agile and nimble handling on smooth pavement and confident grip on less than ideal surfaces. 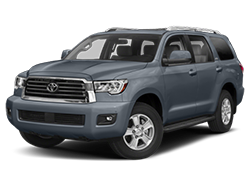 It offers seating for five passengers and 73.4 cubic feet of total cargo space. 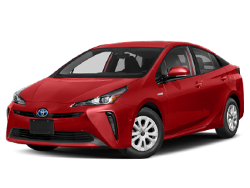 Best of all, it can achieve estimated highway fuel economy around 31 miles per gallon. The 2015 Toyota RAV4 is available from your Toyota dealers in Chula Vista in three trims: LE, XLE, and Limited. Of course, nothing is as important as driver safety—but the 2015 RAV4 has you covered. 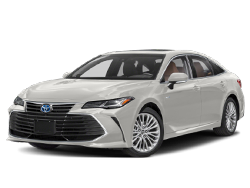 It earned a Top Safety Pick rating from the Insurance Institute for Highway Safety (IIHS), achieving the IIHS’s top ratings of Good in all five crash test protocols. 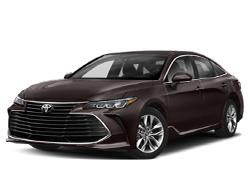 It comes equipped with a backup camera and the Toyota Star Safety System™, which incorporates a broad range of stability and traction assist systems as well as braking assist functions. 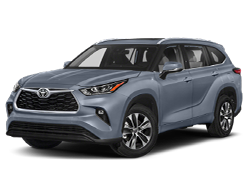 The 2015 Toyota RAV4 also features seats that are engineered to help reduce whiplash injuries in a collision, and comes with ToyotaCare no cost maintenance for two years or for 25,000 miles, and 24-hour roadside assistance for two years. 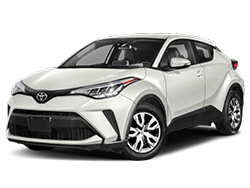 The 2015 Toyota RAV4 from our Toyota dealership in Chula Vista provides the peace of mind that lets you enjoy its comfortable and well-equipped interior that features available Toyota Entune™ multimedia and connectivity, available navigation and premium audio, and an optional power operated tilting and sliding moonroof. 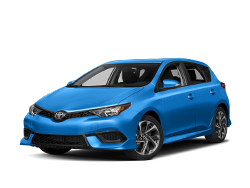 The 2015 Toyota RAV4 is an exciting crossover SUV that delivers capability, fun, and safety all in one vehicle. 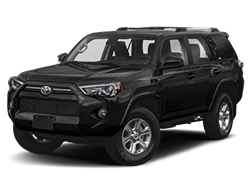 Visit our Toyota dealership at 650 Main Street in Chula Vista to check out our selection of exciting 2015 Toyota RAV4 models. 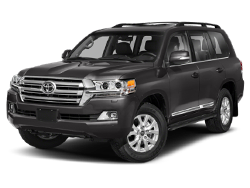 And don’t forget to check out our extensive selection of other great Toyota vehicles too. 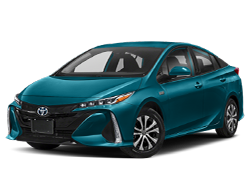 Toyota builds something for everyone, from sedans and minivans to SUVs and Hybrids, and even pickup trucks. 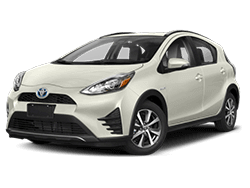 You can find them all right here at Toyota Chula Vista, so come visit our Toyota dealership today! 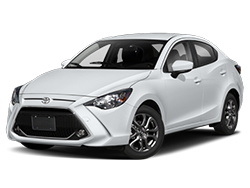 Welcome to Toyota Chula Vista, a Toyota dealership serving San Diego, National City and all surrounding areas. 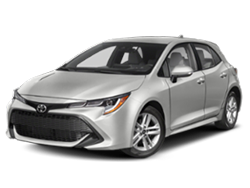 We are passionate about selling used and new Toyota vehicles to our local customers. Spend just one minute in our Chula Vista dealership and you'll see that we treat all our customers with respect, dignity, and a genuine enthusiasm. 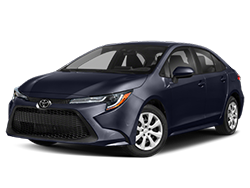 We'll have the popular Toyota models you're looking for, like the 2019 Toyota Camry and the 2019 Toyota Corolla. 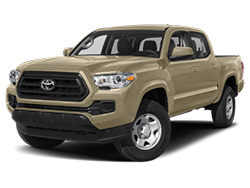 We also have a great selection of Toyota trucks like the 2019 Toyota Tacoma, the 2019 Toyota Tundra, and many others. 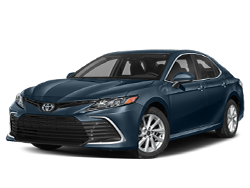 Along with all of these popular models, we also have a Toyota car service center near San Diego, CA so you can be sure Toyota Chula Vista will be there for you every step of the way.